“I would never run for any office or government position,” the Chicago artist said in his Ebony cover story. 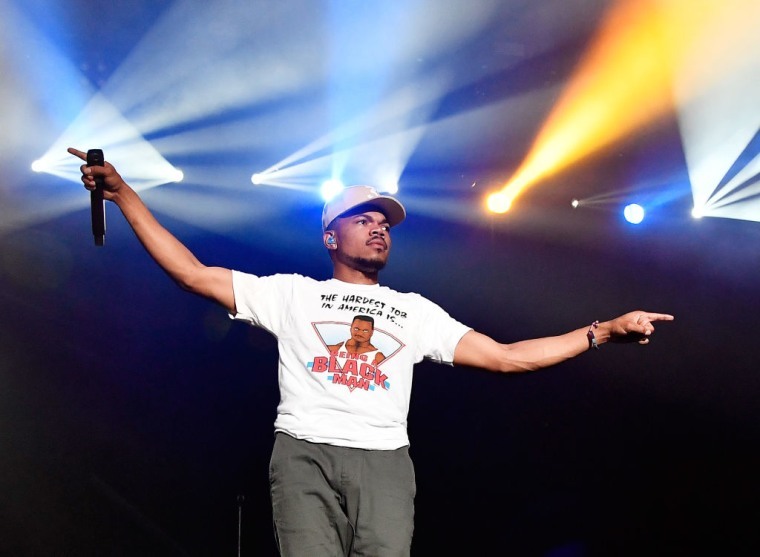 Despite his involvement in local politics, Chance the Rapper won't be running for office any time soon. In an excerpt from his recent Ebony cover story, the Chicago native shared his distaste for the political arena. In the past year, Chance has been instrumental in bringing national attention Chicago Public School's funding crisis. In March, he donated $1 million to CPS, followed by the announcement of an arts and literature fund for the school system. Chance's SocialWorks nonprofit has raised over $2.2 million in donations for individual schools since March. 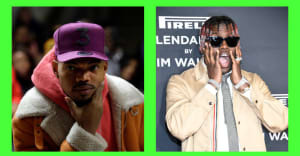 Recently, a group of local fans launched the Chano4Mayor2k19 online campaign, urging Chance to run for mayor of Chicago.